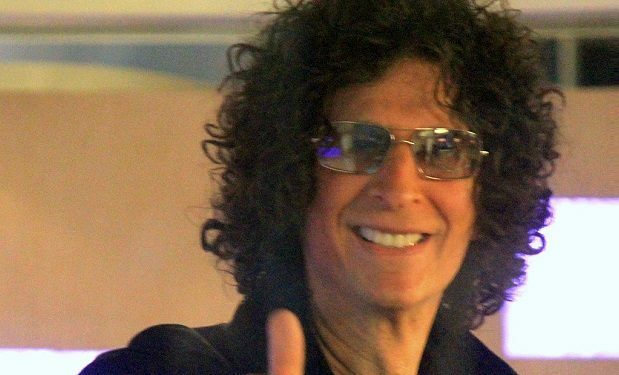 Howard Stern‘s cultural penetration — a phrase we somehow think he’d appreciate — has never been stronger. Stern seems to be everywhere these days, getting celebrity primetime shout-outs at the Emmys and the Democratic National Convention. He’s on CNN constantly for his decades-old Donald Trump interviews. Hell, they can’t even have a presidential debate without Stern’s name coming up. But has Stern’s cultural penetration come with a price? Many traditional Stern fans were put off when a glam’d up version of Stern started judging the America’s Got Talent TV show a half decade ago, calling him a sellout. But Stern hardly needs to sell anything — he’s rich as they come thanks to SiriusXM. Stern was, however, clearly trying to expand his brand — and it worked. Nowadays people who would never listen to the more crass Stern of old laud him as the “best interviewer” in the business, noting his softer tone. Change and evolution are necessary for survival, but one Stern castoff from his earlier wilder days, the admittedly troubled Artie Lang, thinks the new Stern just wants to sit “at the [celebrity] table.” (You can listen below.) Some fans agree, some don’t. And then again who can blame Stern if it’s true? Have you seen the celebrity table lately? It’s prettty nice.